Beverley is a well regarded Occupational Therapist covering South and Mid Wales. 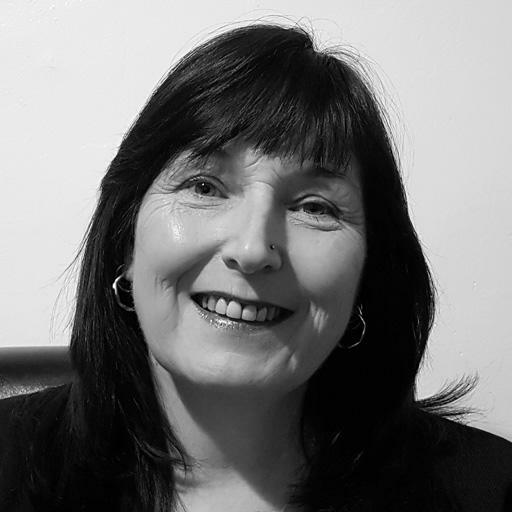 Beverley treats both adults and children but specialises in paediatrics and she is specifically interested in working with children with Autistic Spectrum Disorder and the use of sensory approaches. Having completed a postgraduate qualification in Sensory Integration, Beverley specialises in a number of complex conditions including Autism, neurological conditions and learning disabilities. Beverley is a member of the British Association of Occupational Therapists and the Sensory Integration Network of UK & Ireland. Beverley is just one of our nationwide network of therapists.